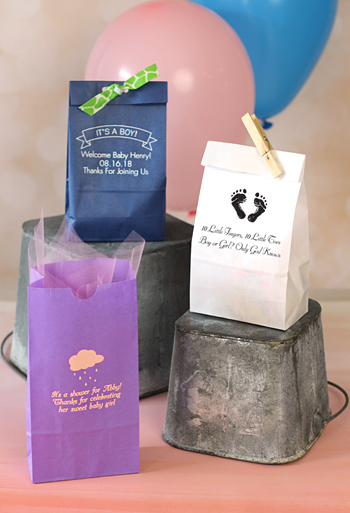 Adorably sized for your little bundle of joy, these petite personalized goodie bags are perfect for sending guests home with small homemade treats and favors. 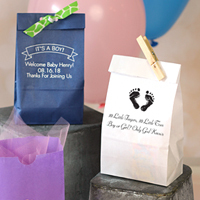 Personalize your bags with your own special thank you message and baby shower themed design. 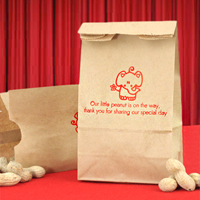 The ordering process was very user friendly. 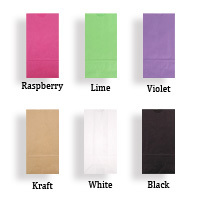 Product received was exactly what I ordered. Very pleased.